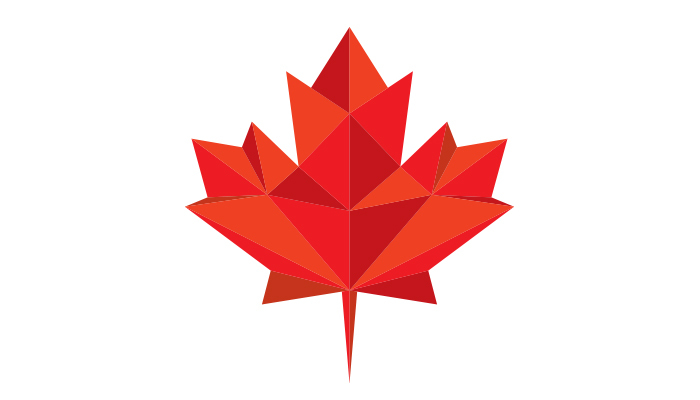 In a few short weeks we’ll be celebrating Canada’s 150th birthday and as part of the nation-wide festivities, the federal government has opened up all the National Parks in the country, making them free to visit. We hope you have some fun activities planned with your family that involve bicycling this summer. 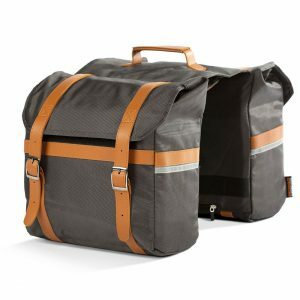 Perhaps you could visit a section of the world’s longest bike path, the Trans-Canada Trail, which we featured in a recent article. Or, you could enjoy a free visit to one of the more than 40 National Parks and National Park Reserves across the country. In honour of this historic occasion, we’ve compiled a list of the best National Parks to ride your electric bike in. 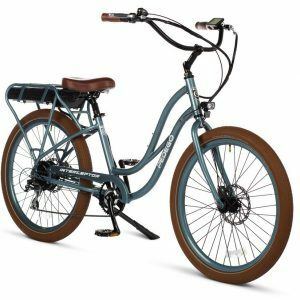 Remember, all Pedego electric bicycles comply with Federal Regulations regarding power-assisted bicycles and, because they physically resemble conventional bikes, they are permitted in most parks. There are a very few exceptions however, such as in Gatineau Park where “all electric bikes are prohibited on the 90 kilometres of natural surface trails intended for hiking and mountain biking.” Be sure to check the rules of the particular park you want to visit before going. Here are seven National Parks we highly recommend visiting to ride your electric bike in. Located between Golden and Revelstoke, and intersected by the Trans-Canada highway, Glacier National Park is a biker’s paradise. It boasts incredible alpine scenery, beautiful valleys filled with ancient forests, well-maintained trails and incredible history. 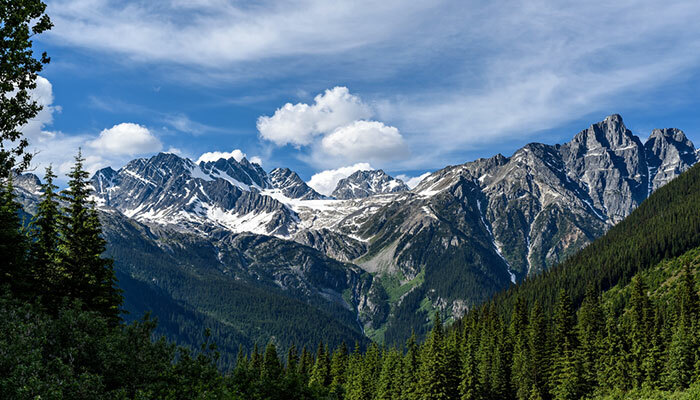 (Rogers Pass was the final link in the railway that brought Canada together as a nation.) There’s smooth pavement for those riding Pedego ebike cruisers or fun off-road trails for those on the Trail Tracker or Ridge Rider. Take note, however, biking is not allowed on the Beaver Valley Trail or Copperstain Trail beyond Grizzly Creek because those areas have been designated Priority Wildlife Corridors. 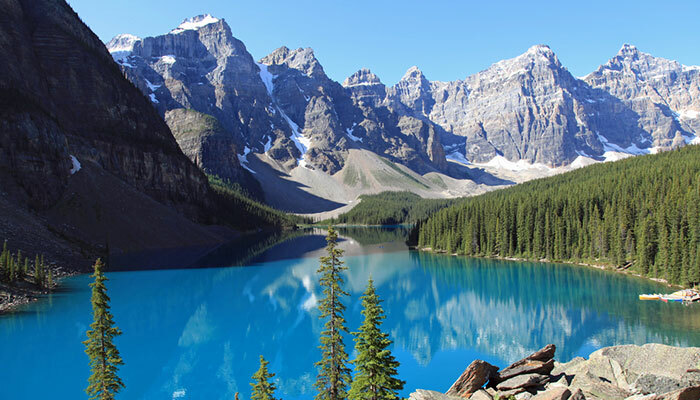 It’s understandable why Banff became Canada’s first national park given the beautiful mountain peaks, turquoise lakes and abundant wildlife. Over three million visitors a year make the pilgrimage to the park for good reason: it offers a variety of activities for everyone including electric bikers. There are over 100-kilometres of mountain bike trails in the park, perfect for those who own a Trail Tracker or Ridge Rider, and there are also plenty of paved rides to choose from such as the “Great Divide,” an easy 10-kilometre stretch on flat terrain that’s closed to vehicle traffic. Most people believe the prairies are extremely flat but the appropriately named Riding Mountain National Park in Manitoba proves otherwise. 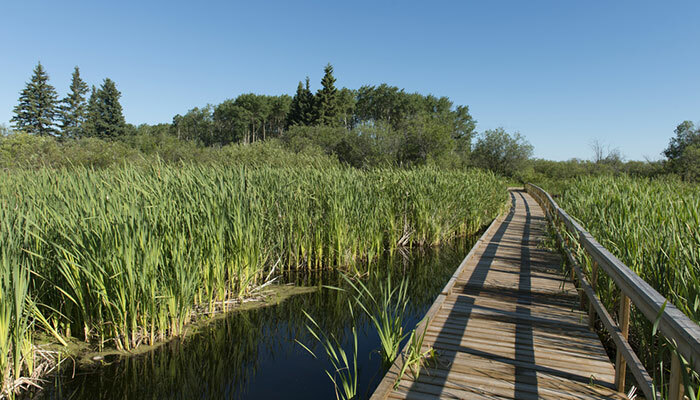 Located near the Saskatchewan border, just south of Dauphin, the park boasts over 400 kilometres of hiking and biking trails and some climb up the Manitoba Escarpment, which soars to the same height of Toronto’s CN Tower in some spots! It’s a perfect place to see the lush prairie spread out below you. There’s also excellent beach-side activities as well so you can take a cooling dip after your ride. Created in 1937 to permanently protect the Gaspésie Caribou and the beauty of Mont Albert and the McGerrigle Mountains, Gaspé National Park is now a mecca for hiking and outdoor enthusiasts. 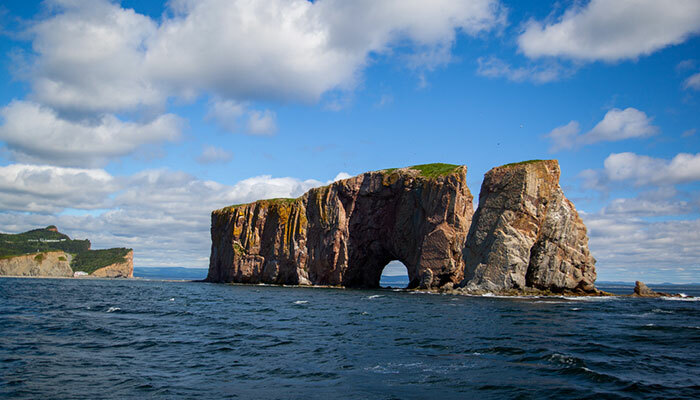 Located on the Gaspé Peninsula in Eastern Quebec, the region boasts a unique culture and history. And it’s also the perfect destination for electric bikers because it offers an astounding 700 kilometres of cycling trails including everything from easy family rides to challenging off-road trails. 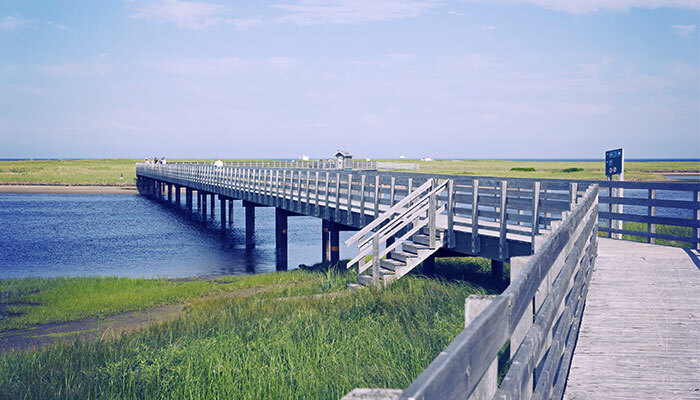 Stretching along the Acadian Coastal Drive in Eastern New Brunswick, Kouchibouguac National Park offers endless stretches of sand dunes, some of the warmest salt water north of Virginia not to mention the fact it’s steeped in Mi’kmaq and Acadian culture. 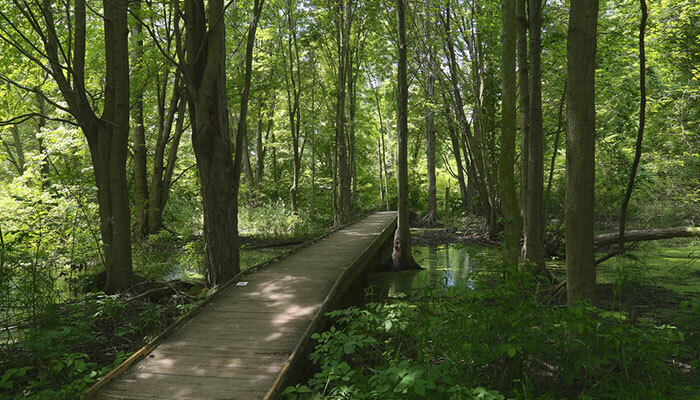 It also has excellent bicycle trails that are perfect for your electric bike. For example, there’s the Sentier NB Trail system that’s built on abandoned roadways. You’ll be treated to waterfalls, beaches and breathtaking cliffs along the way. Arguably one of Canada’s most beautiful places, Cape Breton Highlands National Park is where the mountains meet the Atlantic Ocean. 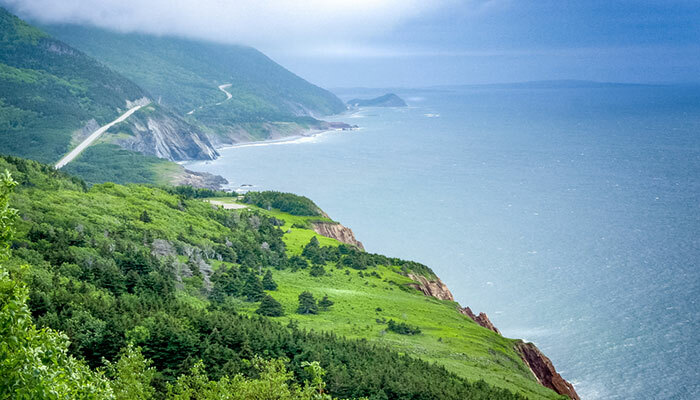 The world-famous Cabot Trail coastline offers unparalleled views of ocean swells, red cliffs, and quaint communities. It’s the perfect place to take your electric bike because, according to the Lonely Planet, it’s one of the world’s top ten cycling destinations. Bicycles are welcome everywhere whether you’re enjoying the smooth pavement or off-road trails such as those at Freshwater Lake, Clyburn Valley and Branch Pond Look-off.